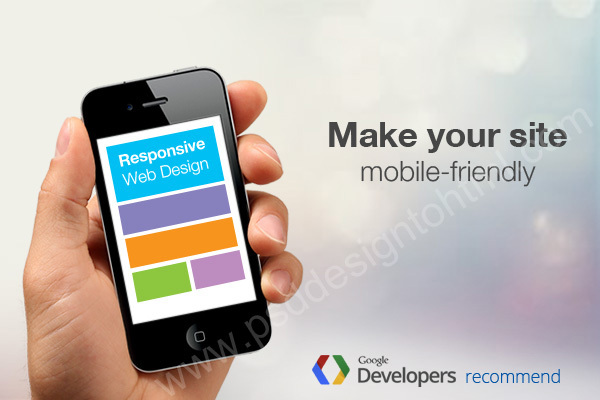 Google Is Looking for Mobile-Friendly Site for Ranking Purpose. 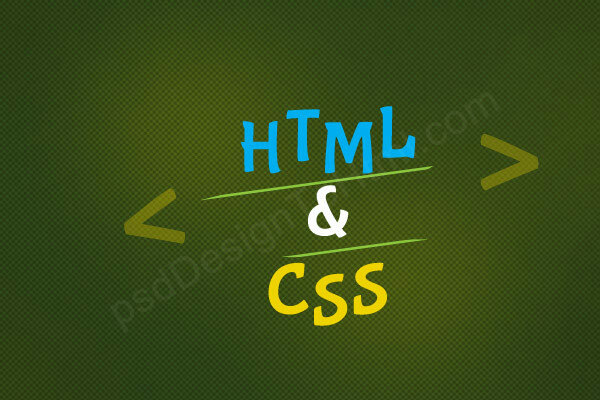 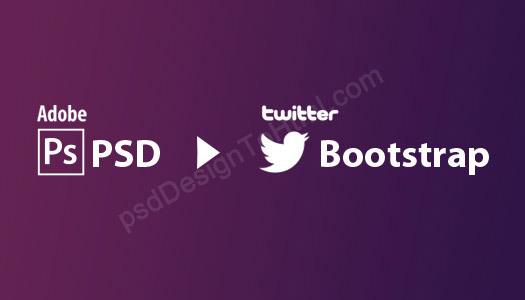 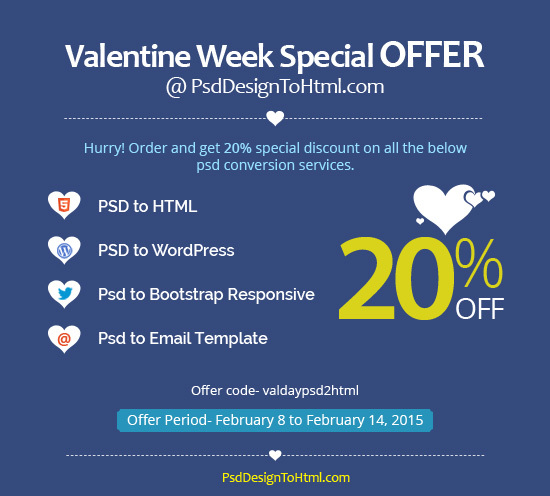 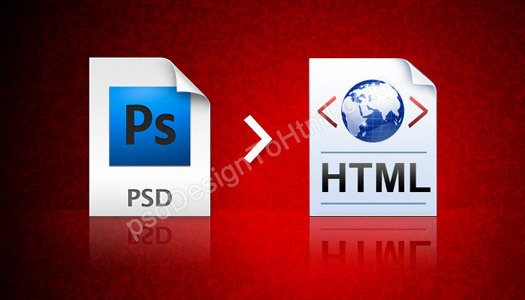 PSD to HTML – Valentine Week Special Discount OFFER! 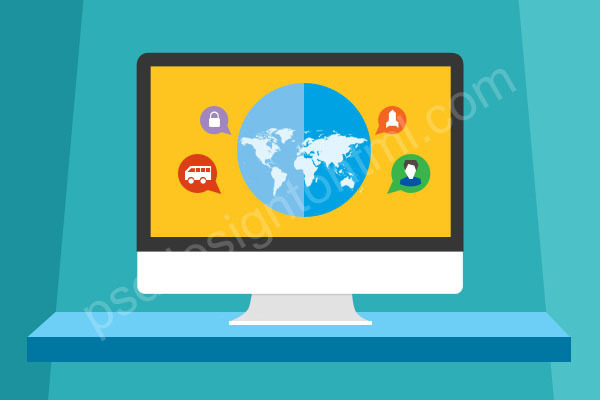 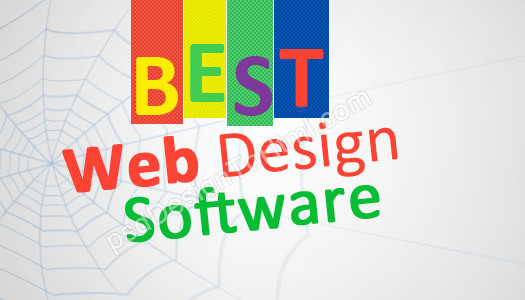 What are 5 True Benefits of Flat Web Design? 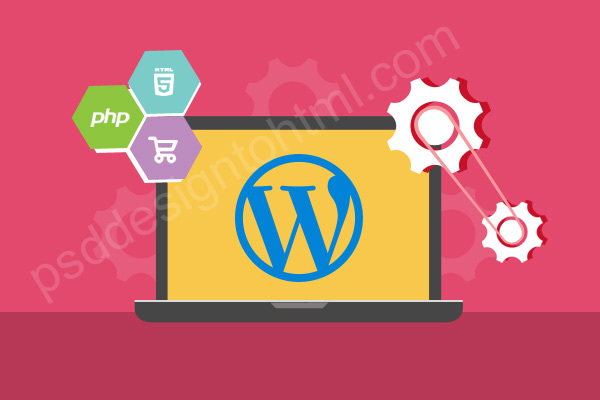 Why WordPress CMS is the Most Convenient for Startups? 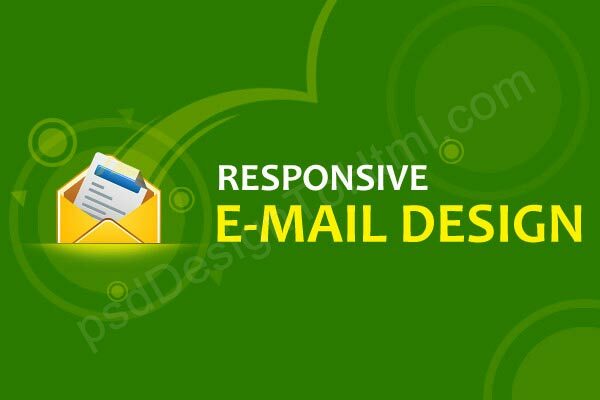 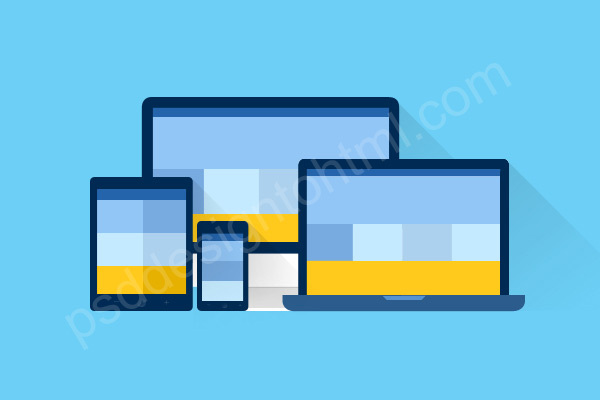 How Responsive Web Design can Boost up your Business! 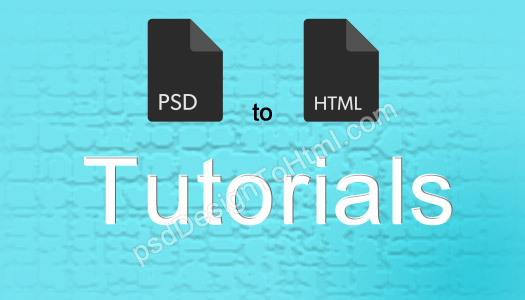 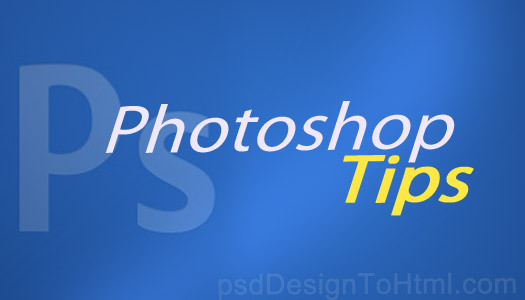 Are PSD to HTML Tutorials Enough to Get Hired?